Temperatures will remain high in the 80s and sometimes reaching up into the 90s through the rest of the summer. That means there’s not much relief in sight for your home’s air conditioning system, which you’ve probably already worked hard for past two months. We imagine you’re accustomed to seeing high electric bills at this time of year. But if you’ve noticed they seem higher than normal, there are steps you can take to help cut down on costs—some of them simple, some a bit more complicated. We’ll guide you through a few. 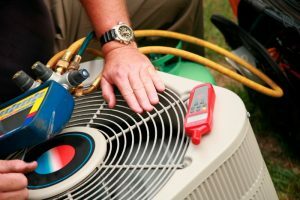 For those steps that require the assistance of professionals for air conditioning repair in Columbia, SC, you can always turn to us. We have 24/7 emergency service available for those desperate air conditioning moments! Are There Hot Spots in Your House? To say that our summer weather can make things rather uncomfortable is to make a huge understatement. Around here, the heat and the humidity of the summer season come together to all but decimate our comfort. Fortunately for us modern homeowners, there are plenty of air conditioning systems on the market up to the task of cooling our homes down and allowing us to live in the comfort that we deserve. 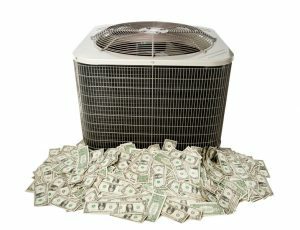 Unfortunately for us, there is still no guarantee that you will never run into trouble when cooling your home. There are a lot of different factors that may converge to disrupt your comfort, even if you do have a great air conditioning system in place. 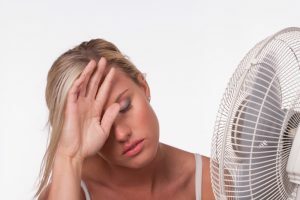 One of the most frustrating issues is to have your air conditioner up and running, only to find that there are hot spots at different points throughout your home. If your air conditioner in Irmo, SC used to cool your home evenly and effectively, but hot spots are now creeping up, contact us to have the problem resolved. Posted in Air Conditioning | Comments Off on Are There Hot Spots in Your House?